Find huge deals in Tottori, Japan that you may book now & pay later! 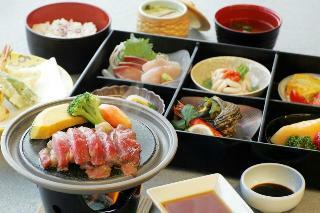 Best prices for in Tottori, Japan. A dream vacation for you and your family, guaranteed by our travel consultants. For members-only deals, we recommend using the new filter for deals in Tottori, Japan. The only one aerial open air bath on the lake surrounded by the red bridge.The view is really nice. There are the river at the lobby loundge. 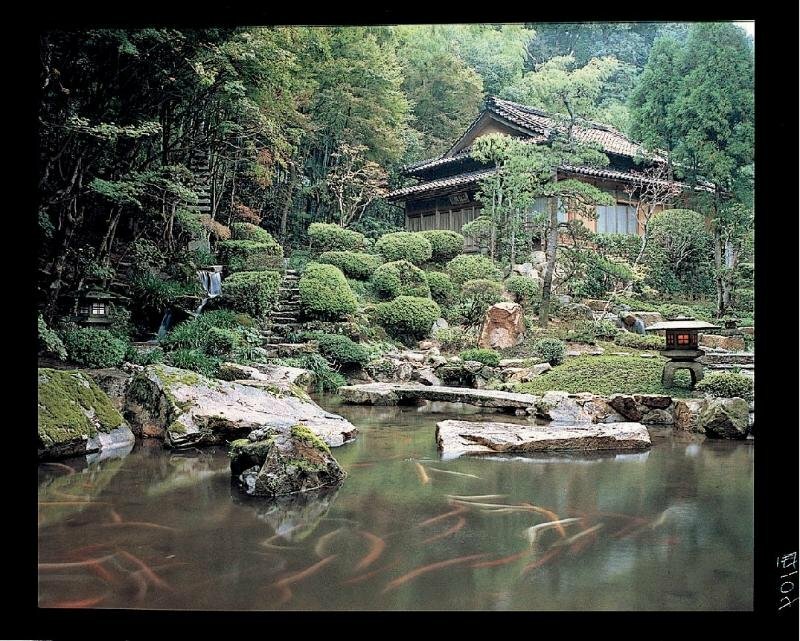 Touson Shimazaki,Akiko Yosano, they stayed before.Tasteful and elegantRyokan.You can relaxing with seeing the Garden, and tearoom,sounds of mountain stream,open air bath. and you can enjoy the seafoods and seasonable foods. 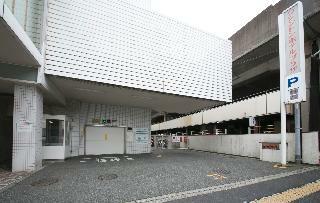 It is located on in front of Yonago station. It is very convenience for business or sightseeing. Rooms are European style. 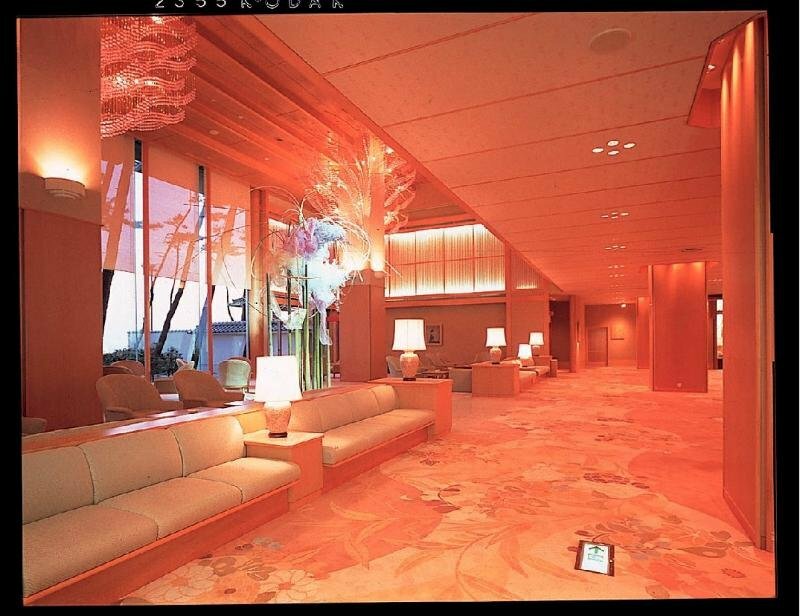 When you get in the lobby, you will feel good smelling,relaxing with flowers and pictures.We are ready for various color YUKATA. You can enjoy for bathing at the open air bath with music. 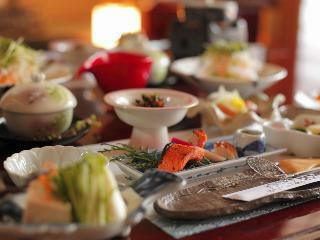 Prepared for the good meals,facilities, hot spring, view rooms. It is located on front of Tottori station. It is very convenience for sightseeing and business.There are French, Japanese, Chinese restaurants and also the loundge or bar. This remarkably wonderful looking white hotel is right at the white beach with green pines around. The observatory spa “Sea of Japan” meets up to its name as one can enjoy there the beauty of the sea of Japan from morning till evening. This Japanese style inn shows the wonderful harmony of wood and contemporary architecture. the large spa is complete with a garden open air bath, where the running waterfall adds a lot to the great atmosphere. 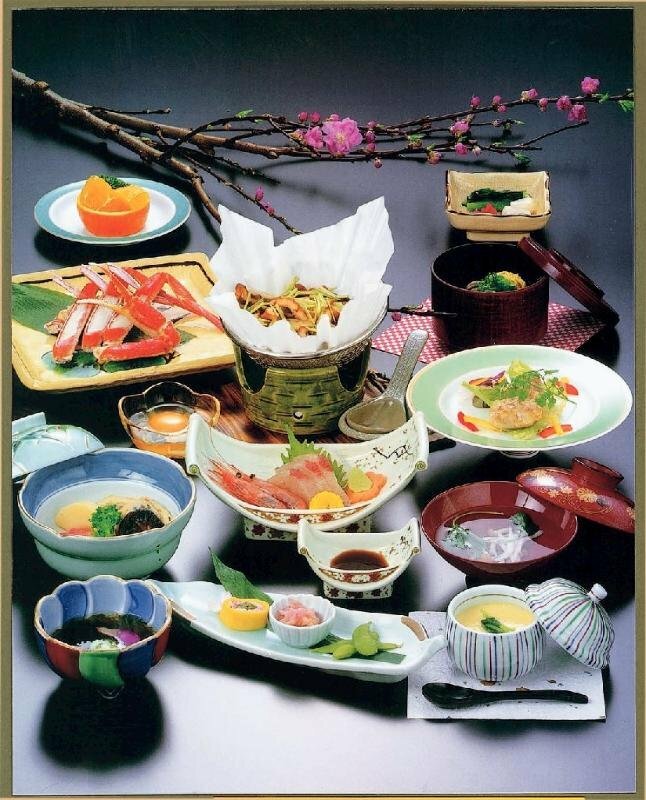 In addition, relish the cuisine cuisine invigorated by the fruits of the sea from the Sea of Japan and the fruits of the mountains form the deep mountains. 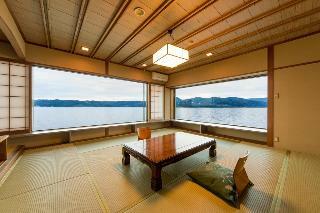 You can enjoy any rooms have a great tasteful Nihonkai.Please feel the fresh foods and sense of the season in Nihonkai. The room looks floating on the lake. It is quite a big panoramic view from the onsen. 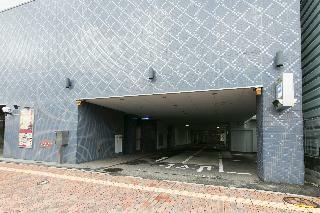 Built next to the Tottori station, a perfect location for business and leisure. 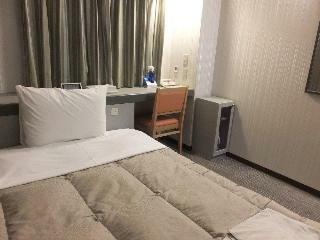 This comfortable hotel is set in Misasa. Those who dislike animals may enjoy their stay, as this accommodation does not allow pets. 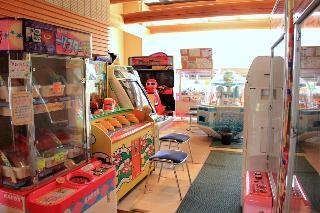 It is located on 10mins by walking from JR Tottori station. 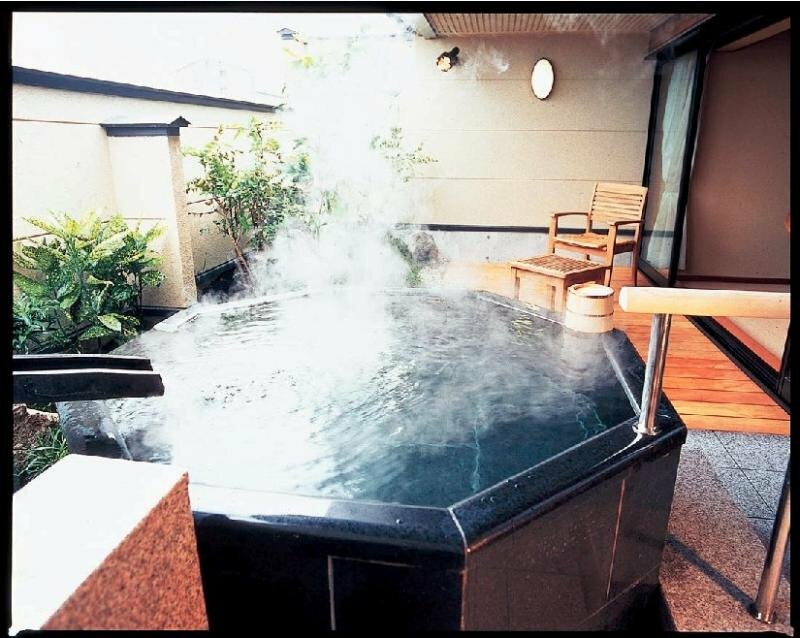 There are quiet garden and 6types of hot spa. You could be satisfied with quolity foods,atmosphere,Hot Spas. There are the huge Japanese garden and the stones stage. The mysterious profundity world.You can feel for the warm hospitality　has a tradition of 130years and you can enjoy for the open air bath including Radium. Famous for its tasty dishes prepared with seasonal ingredients.And for histrical and tradition hot springs with radium. This cosy hotel is set in Tohaku. The reception does not work around the clock. No pets are allowed on the premises. Renewed on 20009. In Tottori entrance and 8 mins walking distance from Tottori station. Free time of parking is nearby. Can utilize the nearest hot spring. Hanaya Bekkan is kind especially for women,children, babies. You can rent some baby stuff for free. and also There are friendly staff. Please come visit us like the home. This charming hotel is set in Tohaku. Not big hotel, but we have a warm hospitality. Enjoy for the view public bath room and great dishes. This charming hotel is set in Yonago. This lovely hotel is set in Yonago. This comfortable hotel is in Yonago. This charming hotel is located in Yonago. This cosy hotel is set in Yonago. 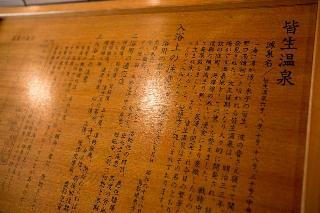 The 4-6th floors of this property have been renovated under the theme of the local flavor-Kurayoshi-rashisa. Its concept is Kurayoshi-gasuri, which is woven by this local special pattern that related to one of the Japanese represented fabrics called Kasuri. The framed Kurayoshi-gasurigasuri is on the wall in the room and the interior is arranged matching with the fabric so that the space of the room comes to be cozy and relax. This lovely hotel is located in Yonago. This simple hotel can be found in Tottori. This charming hotel is set in Tottori. This lovely hotel is set in Tottori. This charming hotel is located in Tottori. 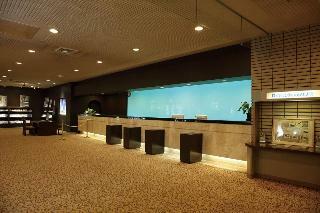 This comfortable hotel is situated in Tottori. This unpretentious hotel is situated in Tohaku. This charming hotel is located in Tohaku. 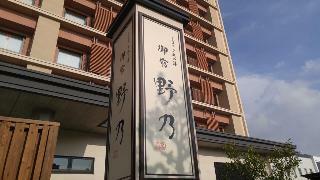 This lovely hotel is set in Misasa. 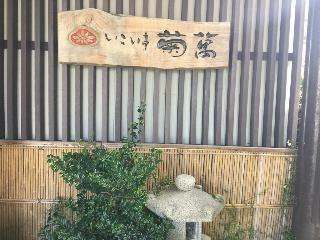 This comfortable hotel is located in Misasa.